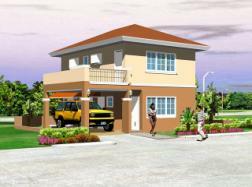 Hacienda Salinas is a Spanish-themed neighborhood of around 160 homes spread on almost 4-hectares of prime land. Located on the rolling plains of Lahug, this privately-gated community offers village-ready amenities and the quiet of exclusivity amidst lush nature. 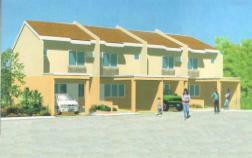 It is within close distance to major commercial, financial, educational, recreational and religious institutions of Cebu City. 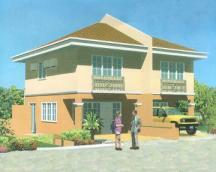 Hacienda Salinas offers you a prime location and a sound investment in Cebu Real Estate. 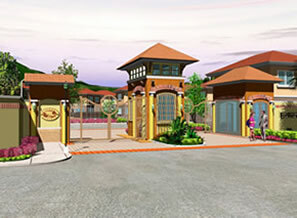 This new subdivision offers House and lot for sale in Cebu with 3 model houses available: PICASSO Single detached, MICHAELANGELO duplex and GOYA 2storey townhouse. Lot only properties are also available for sale for those who wish to build a home of their own in this location overlooking the City.